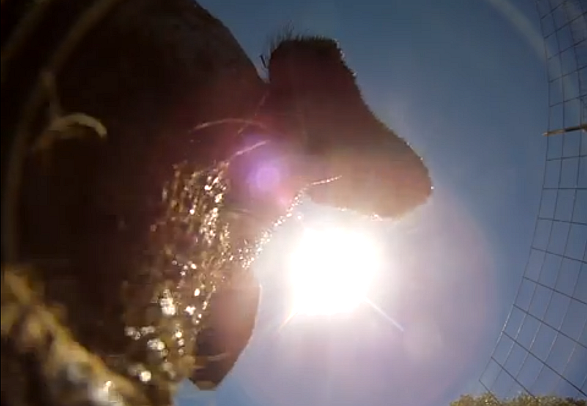 Talking about awesome coincidences... A GoPro camera fell from a plane carrying sky divers and lands in a pig pen! This guy finds it 8 months later and posts it on YouTube. After 8 months and pigs didn't gnaw enough on it to break it? That's one hellova GoPro ad.